What a beautiful stamp set! I really enjoyed everyone’s cards. 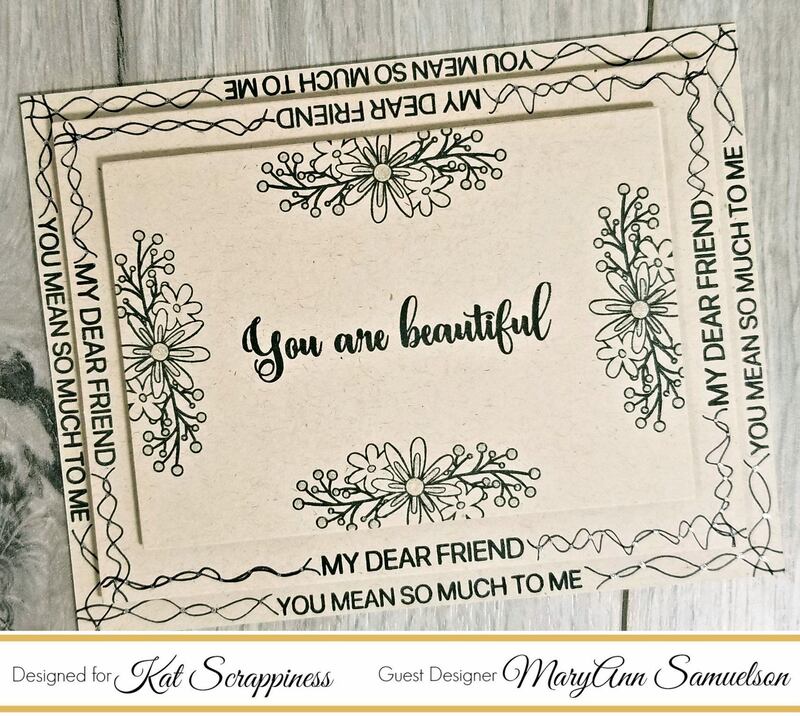 Gorgeous cards and wonderful sentiments! Can never have enough of those! I’m new to card making. 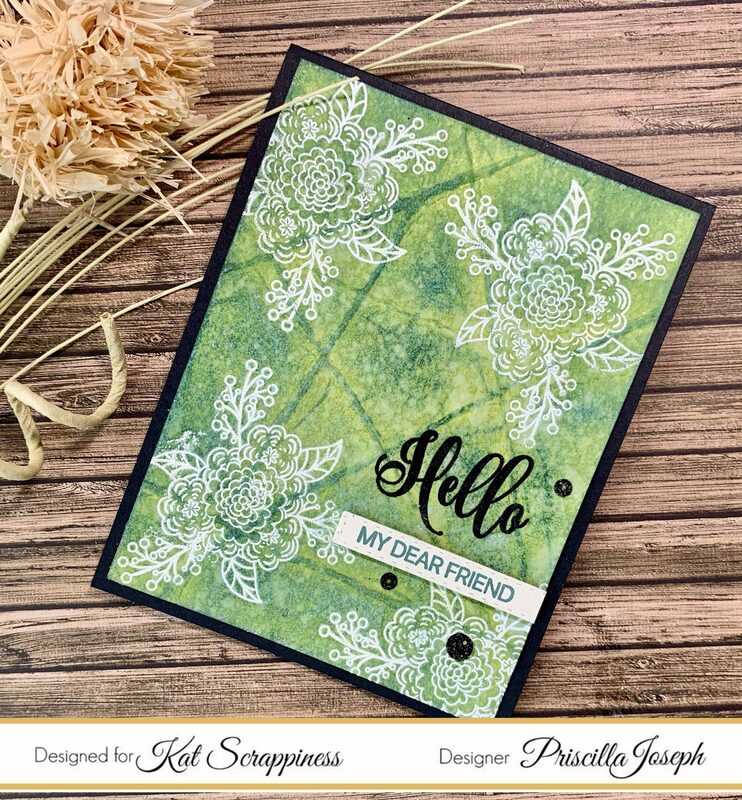 I adore this friendship stamp set! The sentiments are perfectly stated for it. This is on my must have list. Love the script! And to have a die that goes with it is awesome. 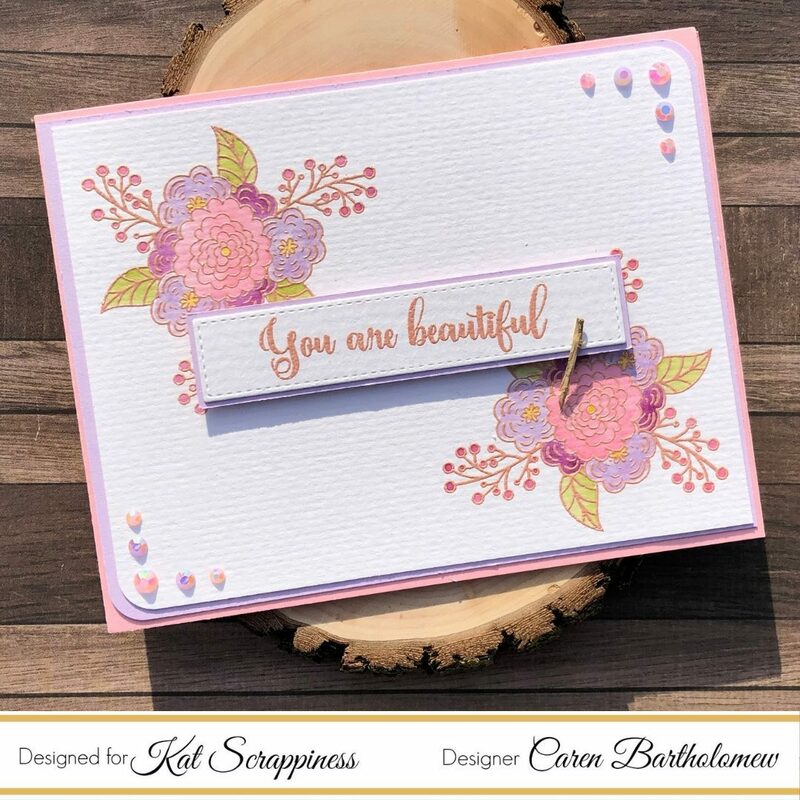 Beautiful cards with this stamp set. I like the pretty flowers and the wonderful sentiments. 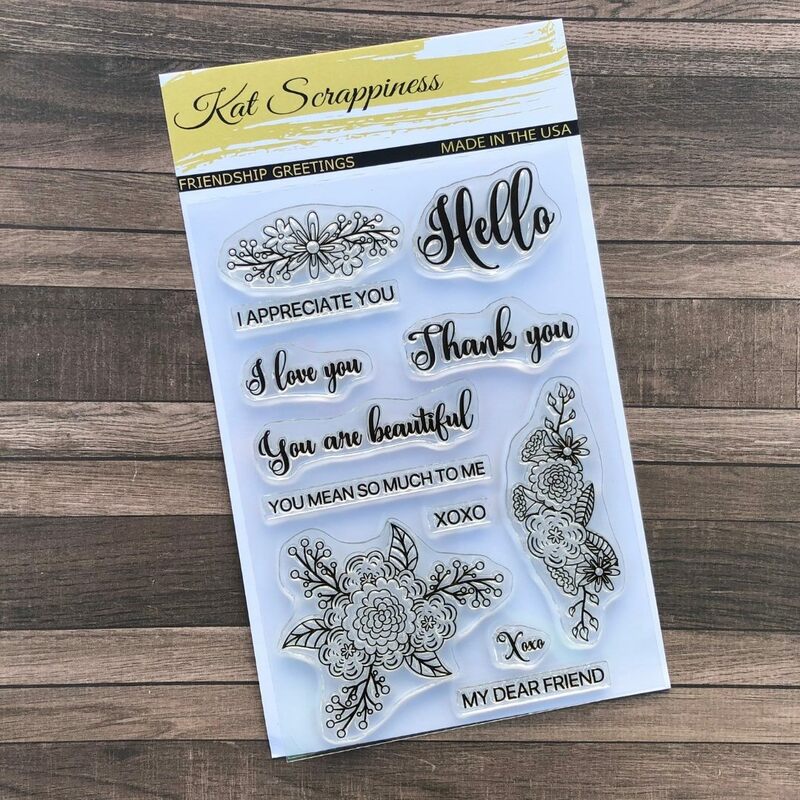 Gorgeous stamp set!!! 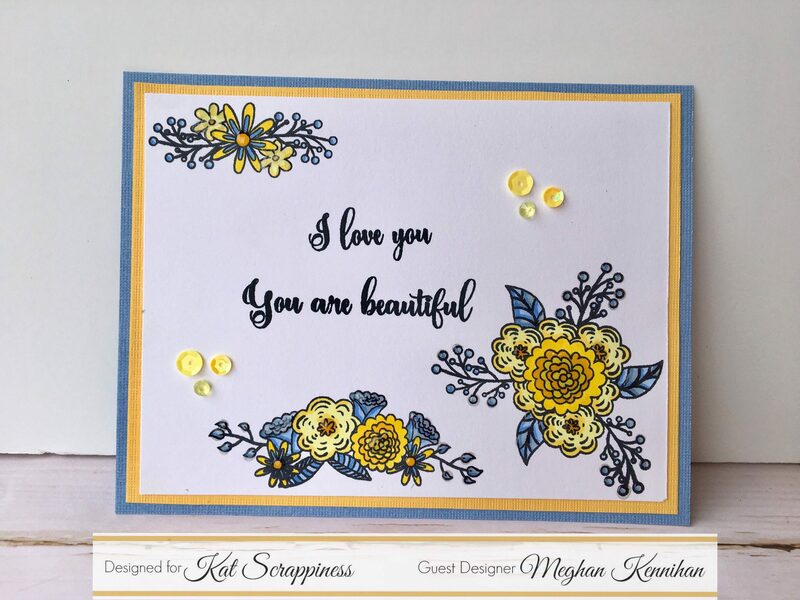 I love all the way it can be used to add cuteness to cards! The font is great! 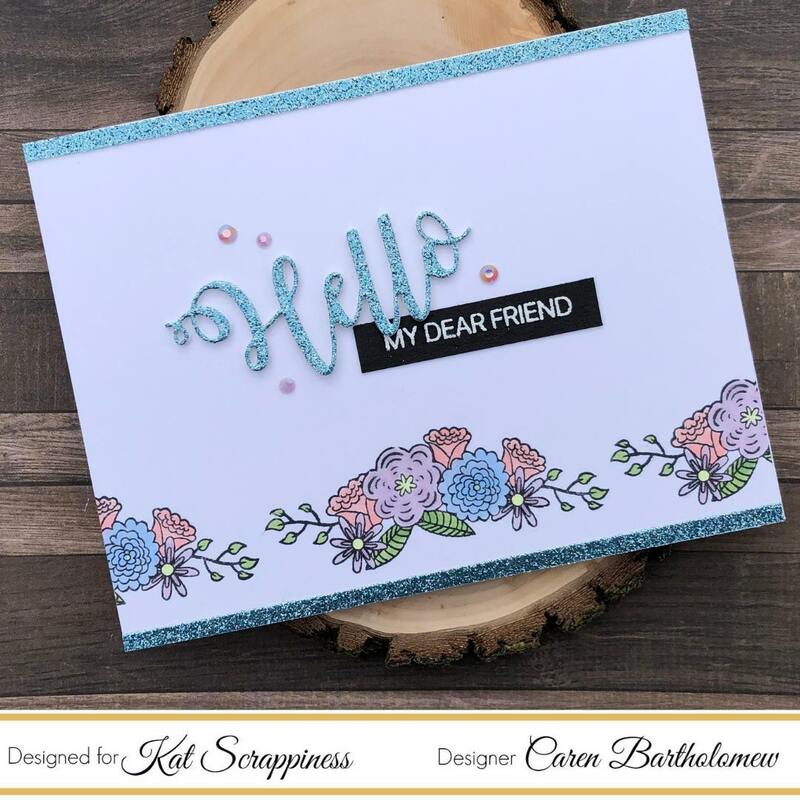 The florals are so very pretty and I love the font of the sentiments. Beautifully colored cards by the team. 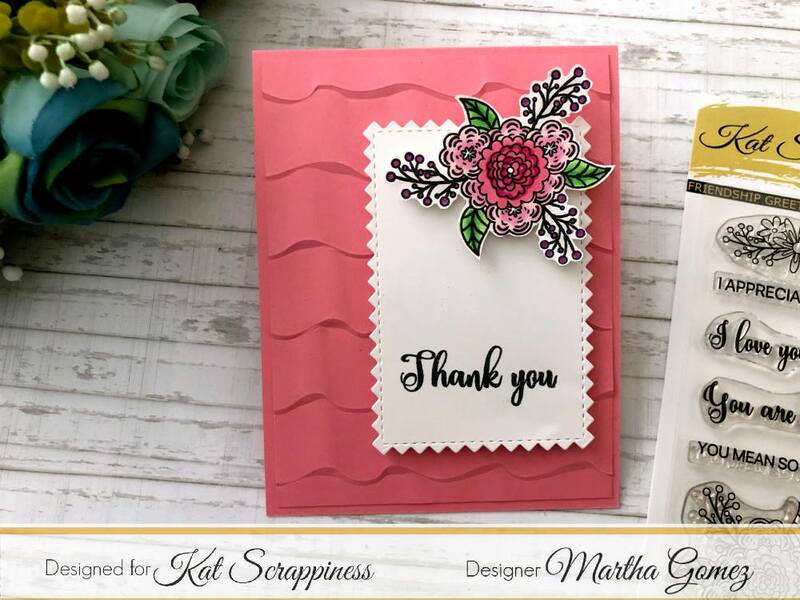 This is such a pretty stamp set and love all the details in the flower bunches. Gorgeous! !